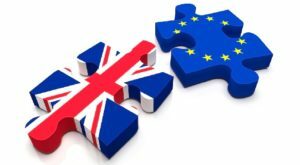 If we as a country were to unshackle ourselves from chains of Brussels, could we inadvertently affect the second topic and make UK house values drop? If you read all the newspapers, the Brexit debate seems to be focused solely on central London. Many commentators have said the Brexit would mean central London would have a lower standing in the world, meaning fewer people would be employed in Central London. That implies lower wages, fewer jobs etc… in Central London. But we are in Nuneaton, not Marylebone, Mayfair or any part of Zone 1 London. The ‘in’ camp will start to scare homeowners with forecasts of negative equity. That is, should the fears become real of central London estate agents and developers, who believe the bottom will fall out of the market if we do leave. The only reasons the Mayfair, Knightsbridge, and Kensington property of central London are attractive to foreign buyers are political and economic steadiness, an open and honest legal system and a lively cultural life. None of that is threatened by Brexit. …But again, we are in Nuneaton and central London is 103 miles away. While the central London property market exploded after 2009, that explosion really, and honestly, didn’t affect the Nuneaton property market, so should we be concerned now? So, putting central London aside, what would an ‘in’ or ‘out’ vote really mean for the 42,564 property owners of Nuneaton? Initially, over the coming months, on the run up to referendum, I believe it will be like the run up to last year’s General Election. With the short-term uncertainty in the country, quite often, big decisions are put on ice and people are less likely to make big money purchases i.e. buy a property. However, in the four months up to last year’s Election, property values in Nuneaton decreased by only 0.4%… not bad for a country that thought it would get a hung parliament! That argument doesn’t hold much weight with me. Post vote, should the UK opt to leave Brussels, there would be a much more noteworthy impact. I believe that a vote to stay in the EU would see the Nuneaton property market return to a status quo very quickly, but the contrasting result could lead to some changes. But, two thirds of landlords buy without a mortgage, so that won’t affect them. According to the Bank of England, 80.33% of all new mortgages taken out in 2015 were fixed rate. Looking at all mortgages as a whole, according to the Bank of England, 44% of all UK mortgagees have a fixed rate mortgage, but 56% don’t, so if you aren’t on a fixed rate … talk to your mortgage broker now, because they can only go in one direction! In reality, if I really knew the future, I wouldn’t be a letting/estate agent in Nuneaton, but a City Whiz Kid in London earning millions. Today, property prices are 262.94% higher than 21 years ago in Nuneaton and are 17% higher than 5 years ago. So, make your own decision on 23rd of June 2016 safe in knowledge that whatever the result, there might be some short term volatility in the Nuneaton property market, but in the long term (and property investment is a long term strategy) there aren’t enough houses in Nuneaton to live in either to buy or rent… Until the Government allow more properties to be built – the Nuneaton property market will be just fine. Even if it has a little blip in the summer, there could be some property bargains on the run up to Christmas to be had! 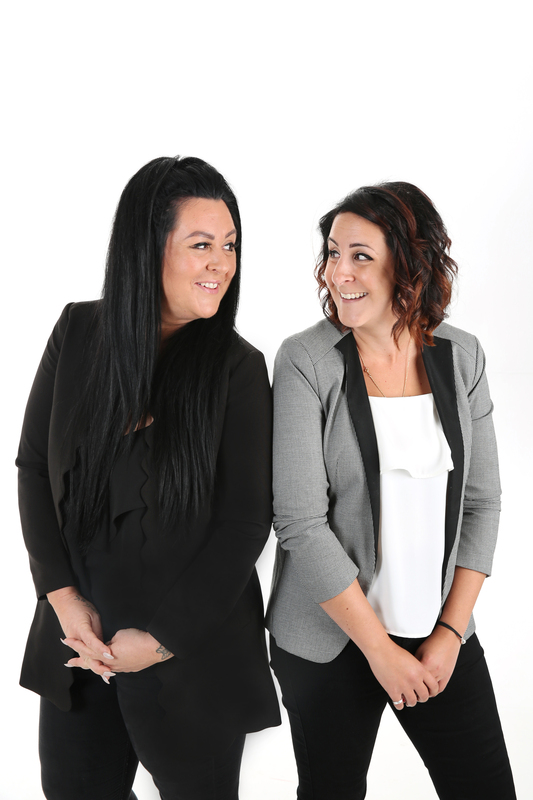 For more advice and opinion on the Nuneaton property market, even where those buy to let bargains could be found now, come in and speak to us and we will share our knowledge with you, we’ll even put the kettle on!